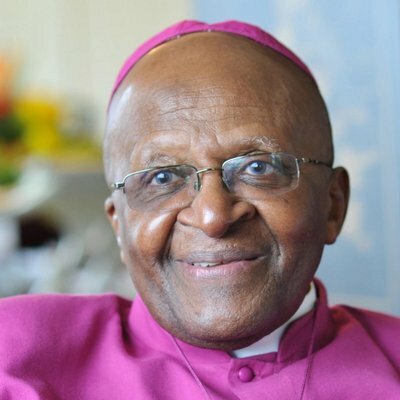 Desmond Mpilo Tutu 10/7/1931 Klerksdorp, South Africa. First black Archbishop of Cape Town. Won Nobel Peace Prize in 1984 and Presidential Medal of Freedom in 2009. He headed the Truth and Reconciliation Commission.